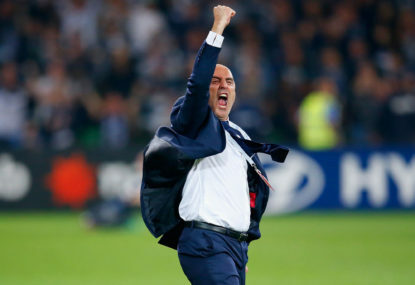 Can Kevin Muscat find the key to unlock Perth's defence? 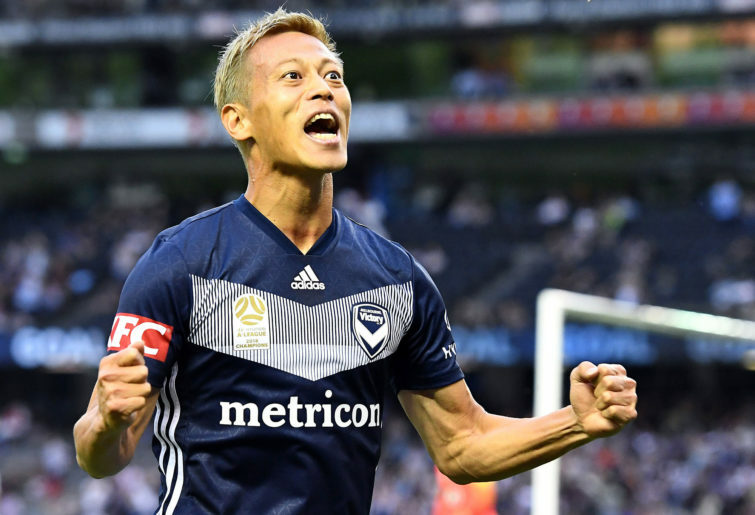 Melbourne Victory put in a shift worthy of any championship-winning side in the second half of their dramatic 3-2 win over the Central Coast Mariners. 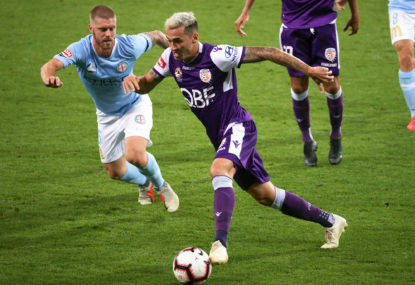 Unfortunately for them, league leaders Perth Glory doubled those efforts, putting in one of the most complete performances of the season in a 3-0 win over the Wellington Phoenix. 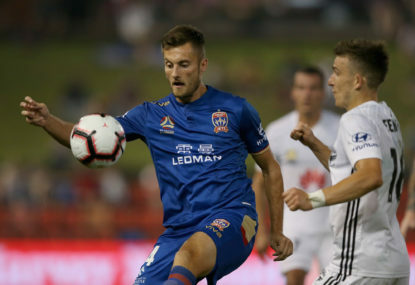 If last week was the most exciting round of A-League fixtures in the competition’s relatively short history, then the performances of the top-two sides set up an enthralling clash this weekend. 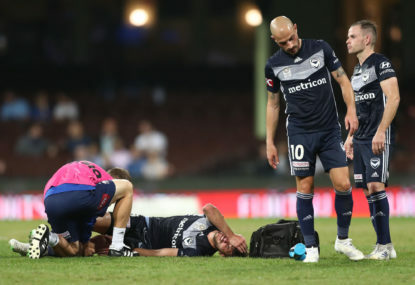 It could very well be a glimpse at the 2019 A-League grand final and a crucial learning experience for both teams. Victory coach Kevin Muscat will be keen to see just how good this Perth defence can be. Under Mark Rudan, the Phoenix have proven a thorn in the side for all of the top sides, but they struggled to make much of an impression against Tony Popovic’s men on Saturday. The away team in the Distance Derby is always up against it, but despite enjoying the majority of possession, the Phoenix could not hold a candle to the ruthless Glory. Popovic’s back-three of Dino Djulbic, Mathew Spiranovic and Shane Lowry was able to soak up the pressure and helped the Glory return it with interest every time, as Perth continued to establish their credentials as one of the comp’s best ever counter-attacking teams. The three-man unit at the back, complemented by the hard work of the likes of Neil Kilkenny and Juande ahead of them, has proven extremely difficult to break down. Factor in the exceptional mobility of former World Cup fullbacks Ivan Franjic and Jason Davidson, and Popovic has the best of both worlds on the flanks in defence and attack. Diego Castro remains one of the best number 10s in the competition and this season may just be his best chance to add a championship to his individual accolades. The ability of Perth to both crowd out opponents and overload them at the other end has been awe-inspiring and is a credit to the work ethic of the players and the buy-in Popovic has achieved from his squad. One suspects that Victory will win the possession battle at AAMI Park this weekend, but Popovic probably won’t mind too much. 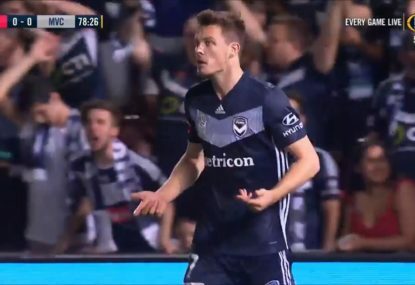 Last time these two teams met, Muscat’s side dominated the ball with 68 per cent of possession but lost 3-2 at AAMI Park in a dramatic affair. Perth is a much harder side to break down now, having kept four consecutive clean sheets and going undefeated in six games. But if there is a team with the attacking potency to get the job done against Popovic’s men, then it is undoubtedly Muscat’s Victory. The injury cloud hanging over Keisuke Honda means Muscat may hesitate to disrupt a winning formula. However, if Honda can prove his fitness in training, his qualities may prove too tempting to ignore. With Ola Toivonen well rested after sitting out the 3-2 win over the Central Coast, partnering the big Swede with Honda could prove one of the toughest tests yet for such a well-drilled defence. 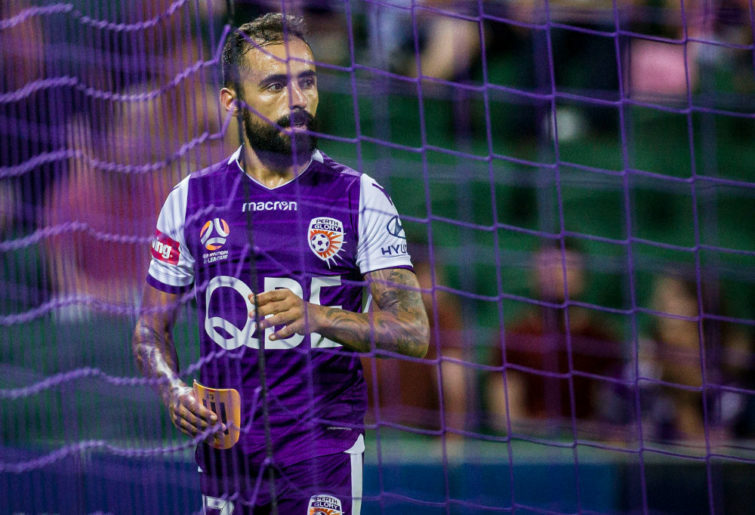 Muscat will have to find a balance between exerting enough attacking force to break down Perth’s brilliant defence without leaving his own weakened defence exposed at the other end. The neutrals will hope that Muscat’s desire to win and the chance to close a four-point gap at the top of the table to one will provide enough temptation to take the game to Perth. If he does, he might just unlock this tough Glory defence, and discover the key to a second-straight A-League championship.